One thing I have to respect about Red Bull, is they seem to have their hands (or wings) in everything and anything cool. 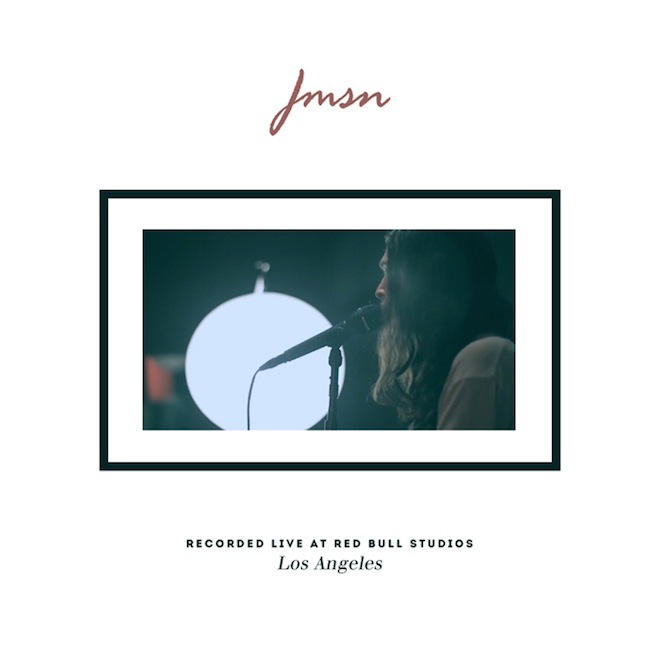 Their was some recent video of JMSN performing live at the Red Bull Studios in Los Angeles with a full live band. 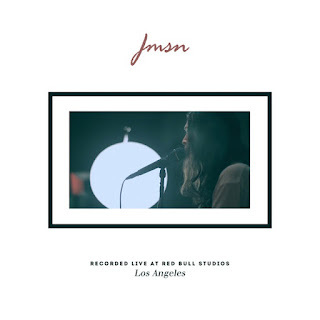 Yet, he decided to not only release that song, but the full session as a free live EP to download, or to purchase on iTunes if you are feeling generous. The 5 songs he performed all can be found on his debut album †Priscilla†. Stream and download the live session below.